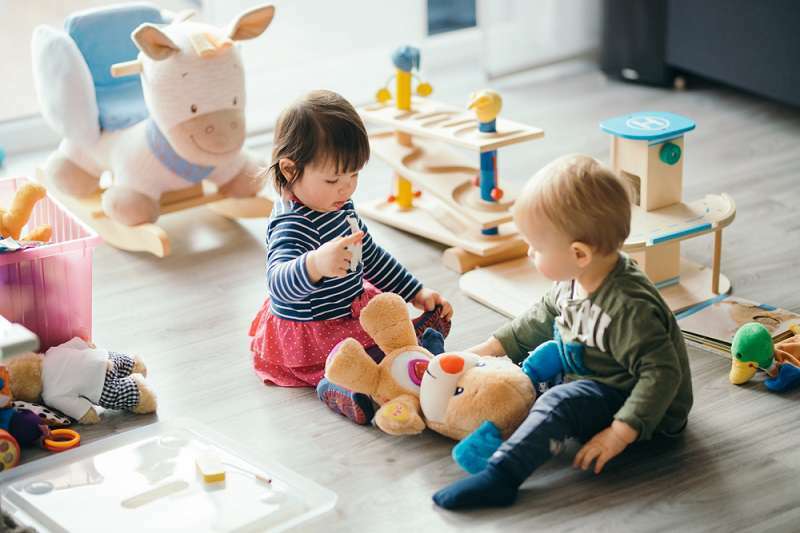 Whether you cannot afford to buy your kids hundreds of toys or you simply do not want your living room cluttered with them, science is on your side. 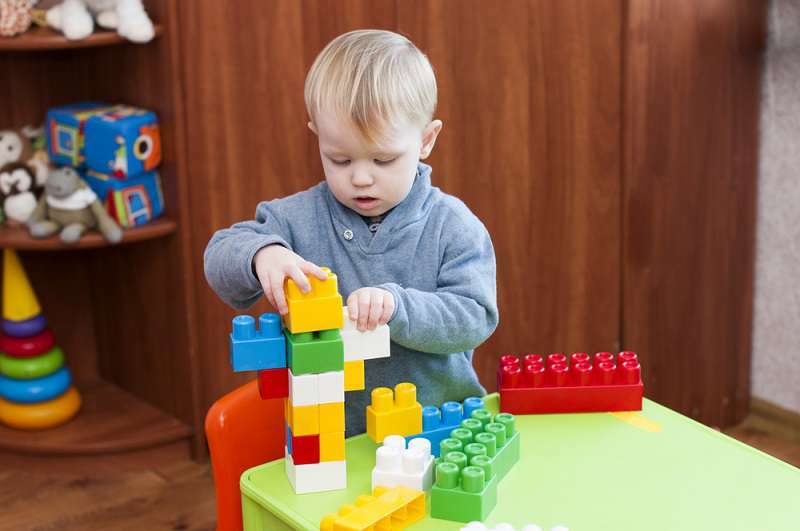 A recent study is letting parents know that it's okay not to buy too many toys for your kids. In fact, not having a lot of toys has its benefits. 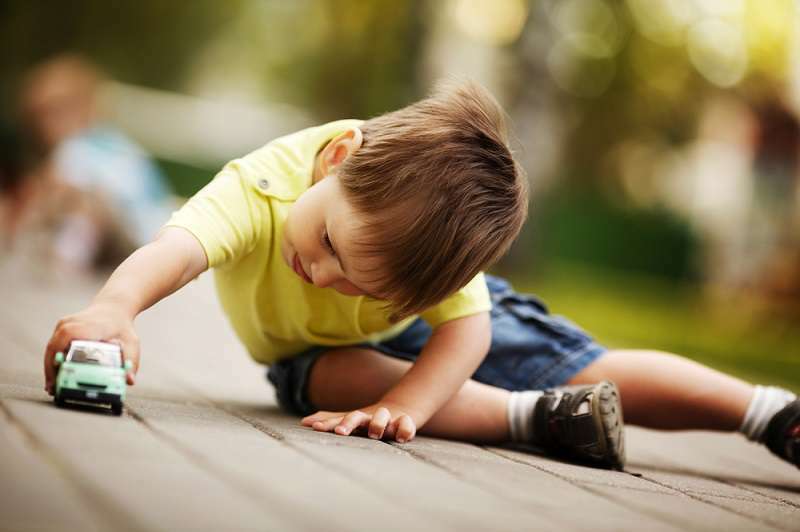 In the study which was published in Infant Behavior & Development, it was reported that children who had fewer toys enjoyed a happier and healthier playtime. To test the theory, researchers brought together 36 toddlers ages 18-30 months. They placed them in two different playrooms: one had about four toys and the other had 16 toys. 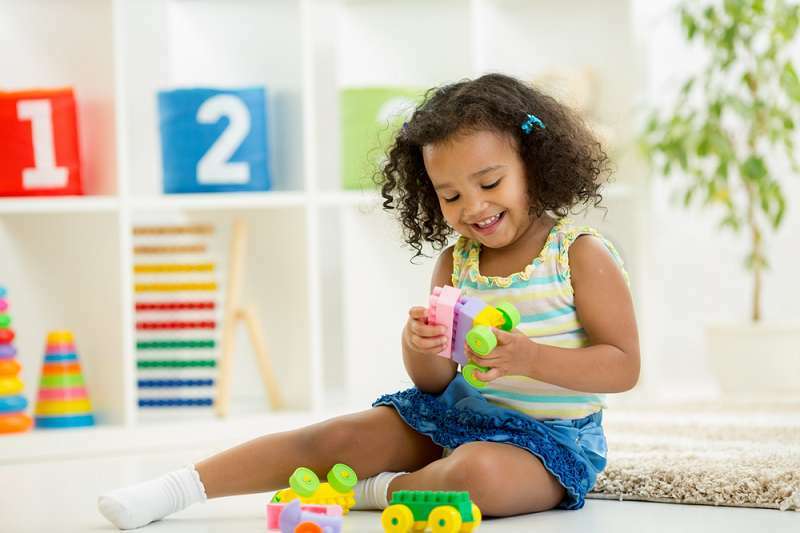 During their research, it was discovered that when the toddlers were in the room with fewer toys, they engaged with their playthings for a longer period of time. In addition, because they had fewer toys to choose from, their creativity bloomed. They were able to explore different ways to use the same toy. The children not only engaged their imagination but also their mental capacity to figure out how to get all the enjoyment from the few toys they had. Apart from that, these toddlers were also genuinely interested in the toys. The researchers in the study came to the conclusion that when kids have too many toys, they tend to lose interest in them quickly. The other toys continued to serve as a constant distraction to their enjoyment of the one they were holding at the time. Children already have a short attention span at that age and it's not helpful when we overload them with way too much stuff to play with. 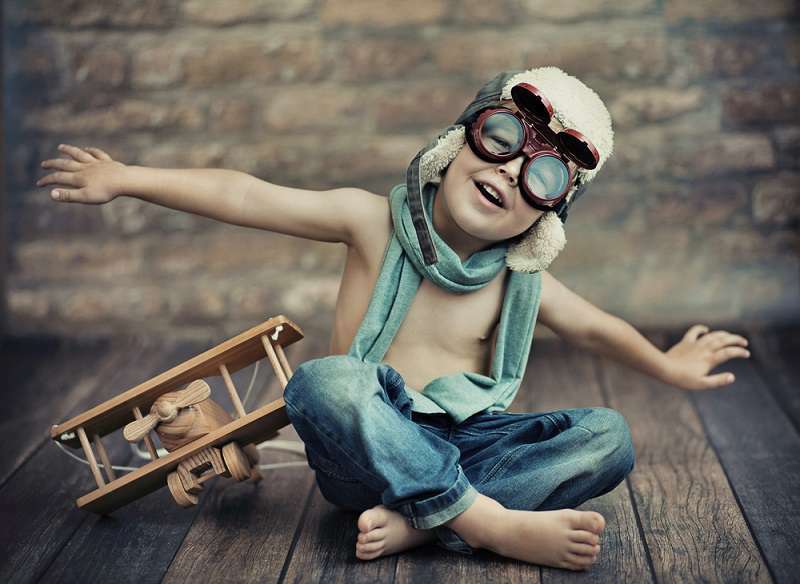 So basically, to boost your child's imagination, focus, and intelligence, the fewer toys you offer, the better. 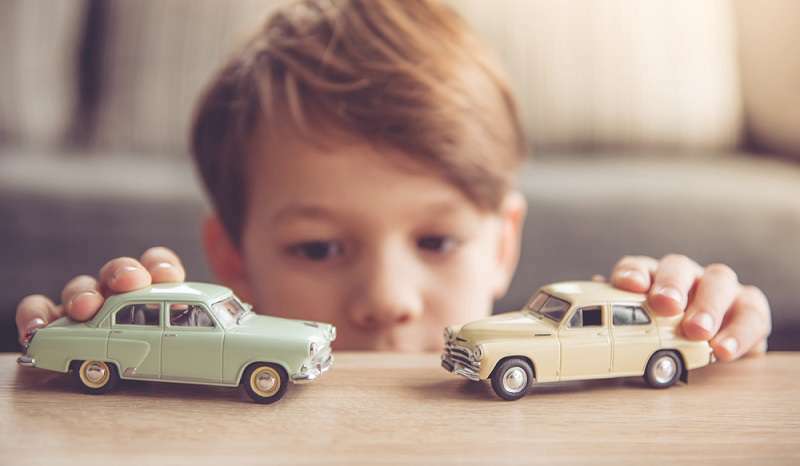 It may be time to clear all those extra stuff away and give your kid a chance to truly enjoy every single one of the playthings available to him.